Charles Darwin once said “It is not the strongest of the species that survives, nor the most intelligent that survives. It is the one that is most adaptable to change”. The success in the change defines Evolution. Our mission is to add our grain of malt and also lots of hops to this continuous process of changes that we live in. 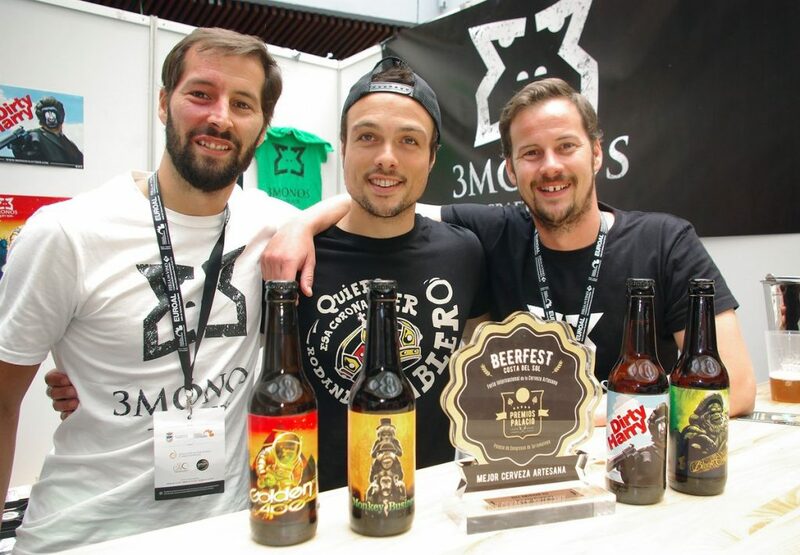 3Monos Craft Beer is a young microbrewery from Malaga (Spain). We have been working in this project for almost two years. The idea started in 2013 when the founder/head brewer returned home after more than 10 years living abroad. His professional career in biotechnology and microbiology enabled us to create a solid foundation that was completed with the professional backgrounds of the others partners. We started visiting as many breweries as we could specially in England and Belgium, also assisting to beer festivals. 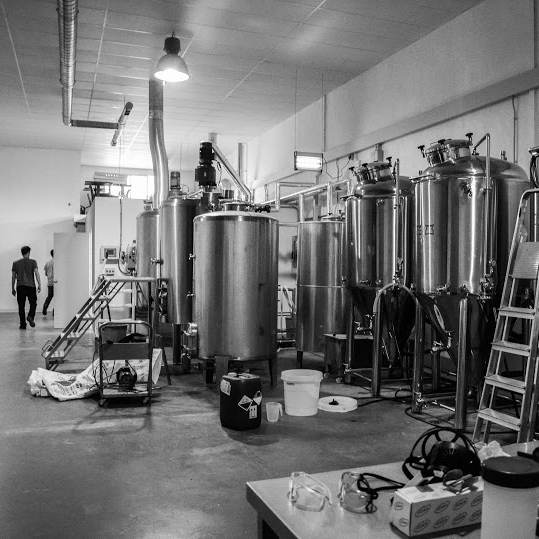 The main idea was to design our brewery in the best possible way and learning as much as we could from everyone we met. 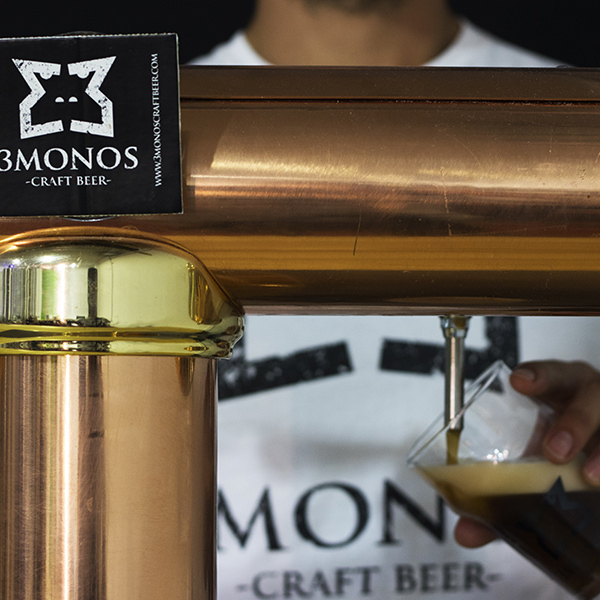 This year we have opened our brewery in Malaga after a very hard but gratifying journey. Our objectives are simple: do things the best possible way, learn and improve every day, and take really good care of the small details that are the key for a craft product to be excellent. We are indebted to many people who have provided their professional help, shown us their support and helped us to make this dream come true. Si aun tienes dudas sobre nosotros, puedes pinchar en el botón de la derecha y preguntarnos aquello que quieras saber.